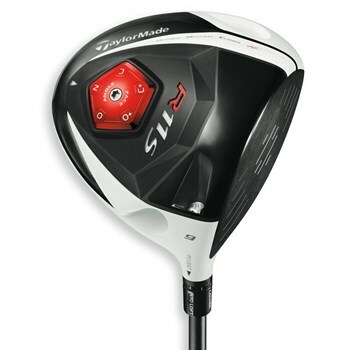 • Flight Control Technology allows loft adjustment of 1.5 degrees. • Face angle adjustment to five different angles by using the Adjustable Sole Plate Technology, a difference of 3 degrees open or 3 degrees closed. • Center of Gravity adjustment towards the heel or toe using the Movable Weight Technology. • 460cc titanium head with varying crown thickness for a lower center of gravity. • Inverted Cone Technology increases ball speed on hits not in the center of the clubface.